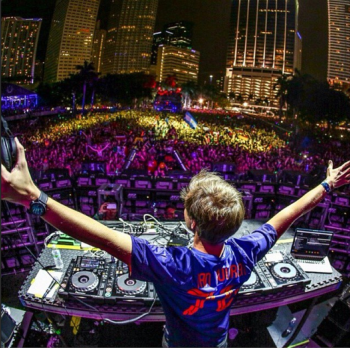 I love the music biz…..It is VERY challenging but I like that. I have been involved in the business for many years now and I learn something new every day. Things have changed so much in the last few years with social media and the internet, it makes it easier for an artist to write and record a song and have it out to a very large audience in a short period of time. Heck, without social media I wouldn’t be doing this interview now. I think alot of artists/bands/musicians forget that the music business IS a business and should be treated that way. You know, one of my favorite parts of the music biz is meeting people and making new friends. Everyone likes to make fans, but, I look at it a little bit different. I want you to join my team, not just be a fan. Especially as an independent artist, I need everyone’s help to spread the music, purchase downloads, come to shows, maybe take home some merch, etc…..this is a group effort and the bigger the group the more successful we can be. I want people to feel that they are a part of “the show” because they are. is gaining the knowledge and resources needed to “bridge the gap” from where my career is now to where I want it to be. I recently found a series of videos on YouTube from a music industry professional in Nashville that has a proven track record of finding and developing new artists. This guy shares his experiences and tells you what you need to be doing to hopefully be successful. I highly recommend any new artist to do your homework and gain all the knowledge you can because there is ALOT of work to do every day, other than just playing, writing, and hanging out with friends. I get challenged every day. What’s the saying: “If it was easy everyone would be doing it…..” When I find something that challenges me, I make finding the answer a goal and work hard until I reach that goal, that’s when I feel like I have accomplished something….now I know a little more than I did yesterday and I am one step closer to my dream. I would like to spend 5 minutes with Garth Brooks. This guy is a genius. He is a great songwriter, an awesome showman, and just a good guy. I have been a fan since he first came out and I still find videos from his recent concerts that make me an even bigger fan. He genuinely cares about his fans and that is not a common trait of someone that is a huge star like he is. If you watch his “LIVE from Studio G” videos, you will see what I am talking about. I started playing music at an early age, somewhere around 10 years old. I grew up in Waurika, OK. My elementary school had a music program (band) that started in the 3rd or 4th grade. I chose to play the trumpet at that time (guitar wasn’t offered). After a few basic lessons, I excelled at playing the trumpet, so, I started taking private lessons from Charles Millender. I had the opportunity to play in bands across the country and even got to play for President George H.W. Bush in Kansas City, MO at the National FFA Convention. It was probably my junior year in high school that I got my first guitar. I really got into playing country music and was lucky enough to take lessons from Leon Gibbs, in Wichita Falls, Tx, who played fiddle in the country/bluegrass group “The Miller Brothers”. Leon taught me alot about playing guitar and fiddle and about songwriting. I was already interested in being a country music artist but after hearing his stories of life on the road, I knew that was what I had to do. During college I discovered that singing and playing guitar could open alot of doors…. (especially with the girls.) I started entering singing contested around the local area and even won a few. I still wasn’t thinking that playing and singing was going to be my main line of work until I got a phone call from Graham Brothers Entertainment. They were opening a new club (Graham Central Station) in Wichita Falls, TX and offered me a spot singing there 5 nights a week. That was like on-the-job training, I learned alot about how to sing for hours on end and how to entertain a crowd. After 2 years with Graham Brothers I formed my own band, Casey Pilgreen and Born South. We were playing 150-175 nights each year around Texas and Oklahoma, had songs on Texas radio, and had shows booked up to a year out….I thought I had things all figured out….then I got to play with Chris LeDoux (my biggest musical influence). Chris taught me so much about performing LIVE, how to have fun with the band and crew, songwriting, pyro!, and most importantly how to treat everyone as a friend. My approach to every aspect of my career was changed forever. (fast forward a bit)…. After many years, thousands of shows, and several thousand miles, I decided it was time to take a break. In 2010 I took a long 6 months off that lasted until 2015. During that time I started announcing rodeos, bull ridings, ropings, freestyle bullfights…just about any form of rodeo you can imagine. I didn’t know it at the time but this was giving me real-life experiences and new material for the songs I was about to write. 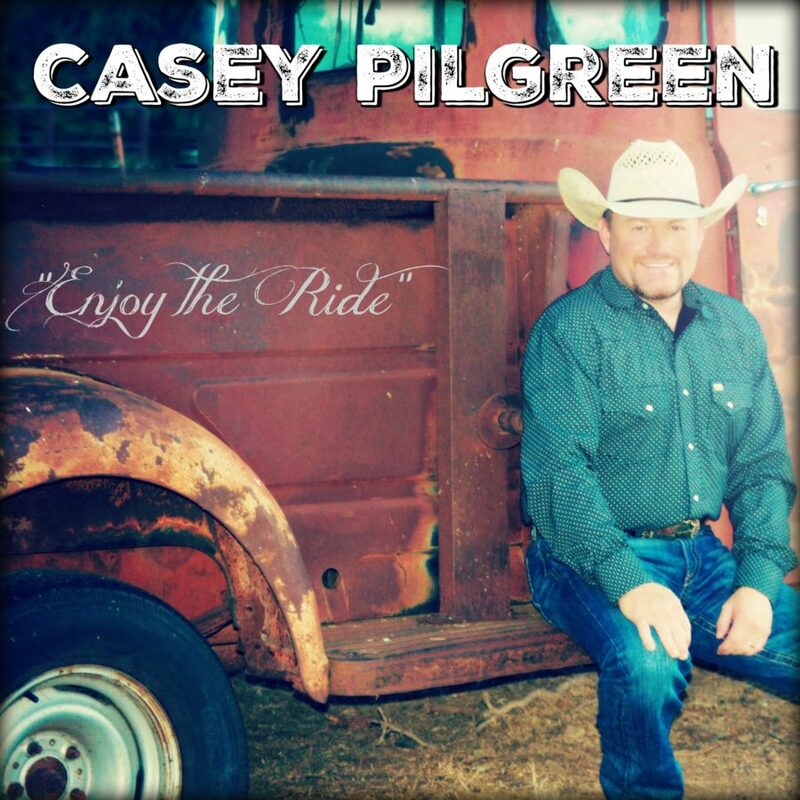 Sitting on the front porch at my house (The Pilgreen Ponderosa) in Dean, TX, I wrote the songs that are on my latest Casey Pilgreen EP titled “Enjoy The Ride”. 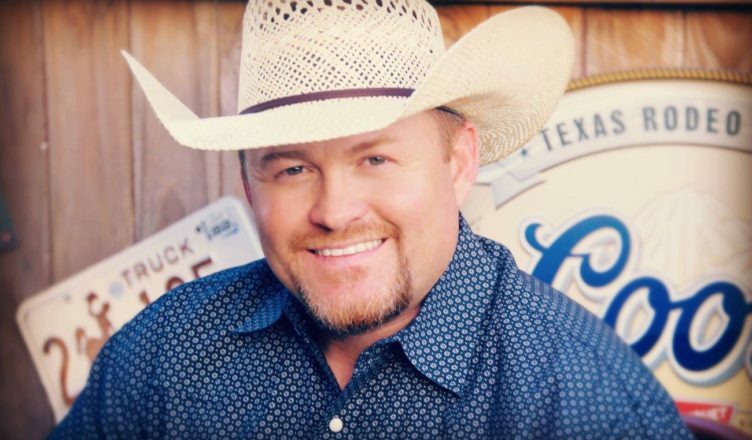 Songs about love, country girls, rodeo, bullriding, drinking…..you know, cowboy stuff. Songs like “All Around Country Girl” that is written about my wife Carmaleta…. (I am very proud to say this song is nominated for the Independent Music Awards 2016 “Country Song Of The Year”….we will find out if it’s the winner November 12, 2016 at the Lincoln Center in New York City), the title track “Enjoy The Ride” about a bullrider that falls in love and while trying to win the world, he is reminded of what is really important…..her love,…. then there is the fun drinking/anthem song “Thinkin Bout Drinkin”….I wrote this with my buddy Jim (Nash)….it’s got an upbeat Buffett feel to it….lots of fun,…. 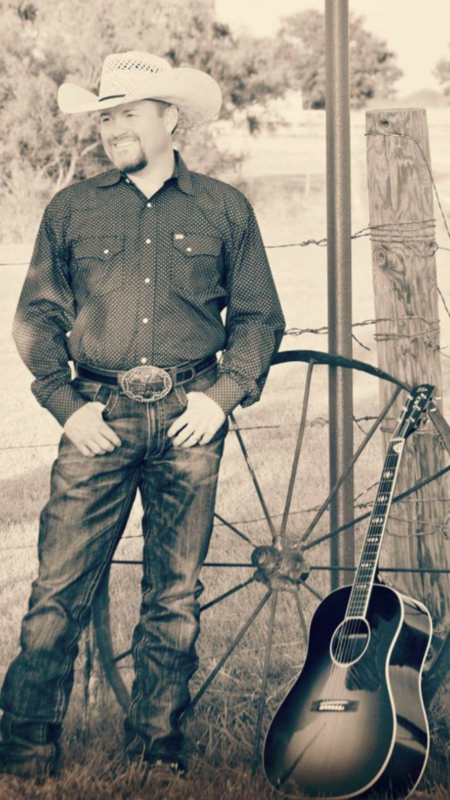 the EP ends with “Bull Riding Son Of A Gun”, a bull riding song about the life and career of close friend PBR bull rider and Ring Of Honor recipient Ross Coleman. 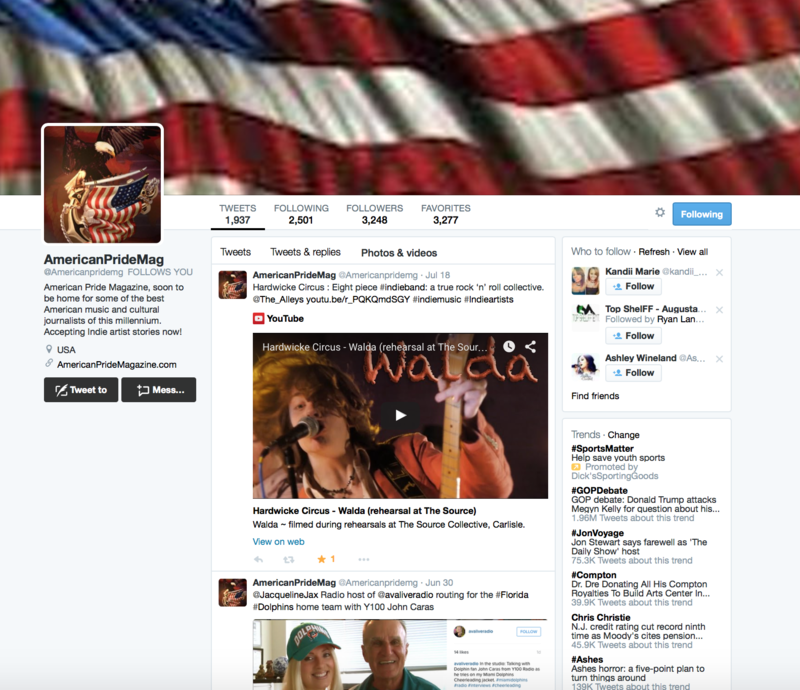 I am lucky enough to be gaining radio airplay with “All Around Country Girl” and as I continue to write and play I am reminded that no matter what is happening in life, “Enjoy The Ride”. I had been wanting to write a “love” song for my wife Carmaleta for several years. I like story songs from songwriters that have “been there-done that”…..
you know real stories with believable lyrics. I hope, when you listen the songs on “Enjoy The Ride”, the lyrics not only tell a good story but paint a picture of what the song is about. These songs are very personal to me on this recording and I hope listeners can hear that. I live just outside of Wichita Falls, TX in the small community of Dean. The music scene in Wichita Falls is pretty good at times. The large club here is Denim & Diamonds that brings in regional acts…..then we have several smaller venues that bring in regional acts as well as local bands. At times the music here is awesome. We are only 2 hours from the Dallas/Ft Worth Metroplex so we get a variety of bands through Wichita Falls. We also have the Kay Yeager Coliseum that brings in national touring bands from time to time.